It is with heavy hearts that we announce our mother, Jean’s, peaceful passing after her brave battle with cancer. Born in Watson, Sask. She moved here as a young girl and made Langley her home. Jean will be greatly missed by family, friends, and all who knew her. She is welcomed home by her family that have been waiting. She was a wonderful mom, grandma, and great- grandma. She gave freely of herself through her church, Foresters, Guides and other volunteer activities. 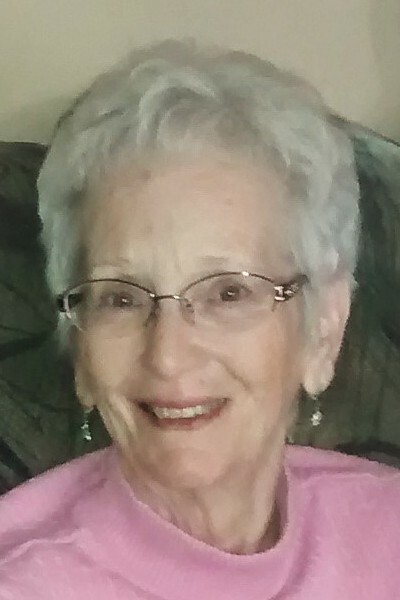 She enjoyed life to the fullest with her family and friends, travelling and camping, bowling and lawn bowling, and much more. Her spirit will live on with all the wonderful memories we have of her. A Celebration of her Life will be held Saturday Oct 20th, 2 pm at United Churches of Langley, 21562 Old Yale Rd. Donations in Jean’s honour can be made to Langley Hospice Society. We are so thankful to the doctors, nurses, and staff for all the compassion and support they gave.